By Hongkiat Lim in Gadgets. Updated on October 14, 2017 . Photoshop is truly a designer’s best friend. 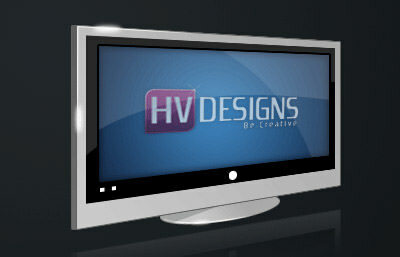 It is used to design almost anything, be it icons, websites, photo enhancements, etc and the list goes on. 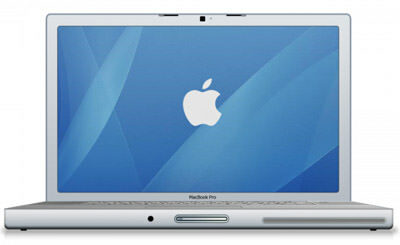 In fact, in one of our earlier post "Stunning Apple Concept Design", most of the gadgets were created with Photoshop too. It’s never a tough job learning how to create a gadget when you know the basics and the next thing you probably need is – good tutorials in conversational tone. 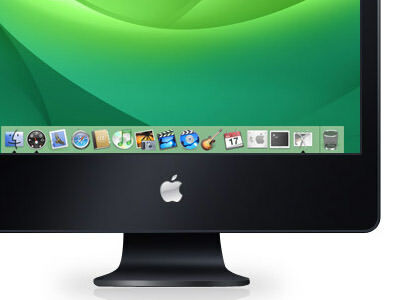 Black iMacThis tutorial will help you create a realistic black iMac in Photoshop. The image is recreated in Photoshop using a front look iMac picture found via Google Images. It is a step-by-step tutorial to help you easily create an iMac of your own, in PhotoShop that is. 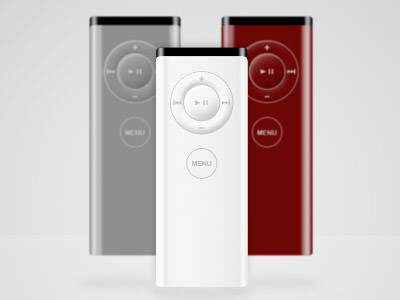 Apple RemoteApple has always throbbed our hearts with their exceptionally innovative and beautifully designed products. Apple remote is no different. Here is a tutorial to teach how to design a Apple remote in Photoshop with a realistic view and shiny looks. The tutorial also shows you how to change colors of such objects in photoshop easily. Sony Playstation 3A gadget like Playstation is great to play with and it can add a lot more fun if we could turn it into a Photoshop image. And it’s not a tough task when you have a very well written tutorial infront of you. 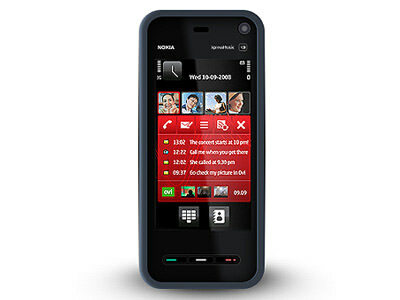 Nokia 5300Using just multiple vector shapes, layer styles and some other tools, you can easily create mobile phone mockup in PhotoShop. 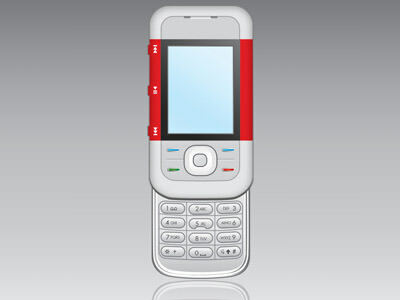 The tutorial here shows you how to create a look-alike of Nokia 5300 Mobile phone. 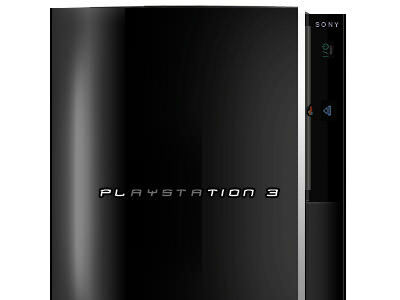 PlayStation PortableDesigning a portable gaming console couldn’t get easier that this. 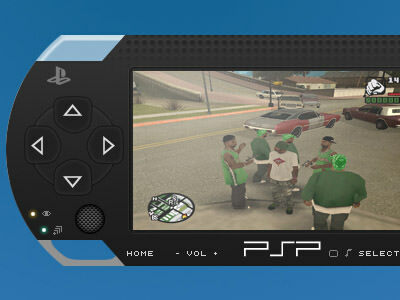 Here is a revamped tutorial for creating beautiful PSP in PhotoShop. 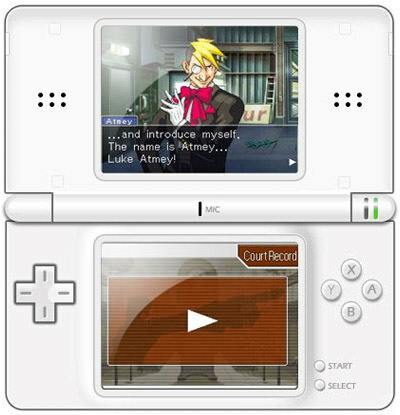 No-doubt it is going to take some time to finish this up, but in the end you will have refreshed your photoshop skills and have a cool-looking PlayStaion Portable to add to your PhotoShop creations. Nintendo GameboyIf making a PSP in photoShop doesn’t get you excited, how about a Nintendo Game Boy? 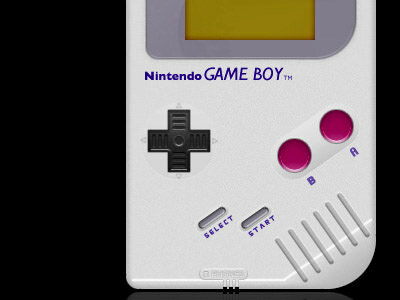 The tutorial will help you create a truly realistic Game Boy in PhotoShop and it involves using just basic tools that PhotoShop users use everyday. USB StickThis tutorial explains USB stick image formation in Photoshop. It is a pretty basic tutorial and you can even have the PSD if you want. 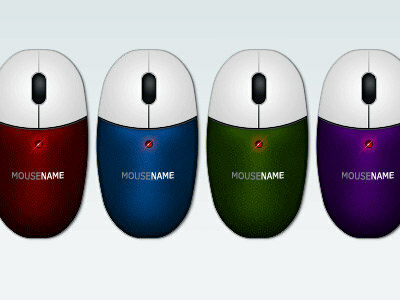 MouseSimple things are always fun to create in PhotoShop. This is a tutorial for creating a realistic computer mouse in PhotoShop. You will alos be able to get a free PSD from the author’s blog. XBox 360Microsoft’s XBox 360 is a very eye-catchy gadget. The looks are stunning and what’s more interesting is that you can create it in PhotoShop too. 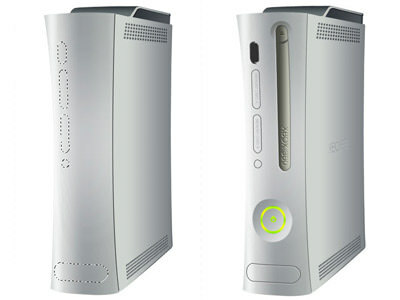 Here is a step-by-step tutorial for creating a Xbox 360 look-alike in PhotoShop. There are simple techniques involved in this tutorial, like gradient tool and pen tool which, most likely, every Photoshop user should be used-to. Nintendo DS LiteThis tutorial is not for newbies. Although it is easy to follow, but the author doesn’t explain the minute details. 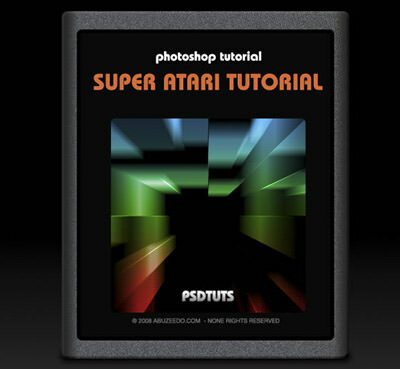 However if you are an intermediate level PhotoShop user, you can easy follow along and make you own DS Lite in PhotoShop with this tutorial. 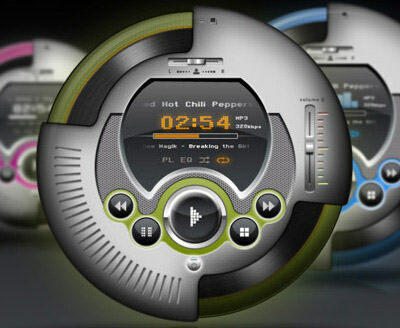 Digital MP3 PlayerCreating an image of an mp3 player in 3D view is certainly an interesting thing to do in Photoshop. But that won’t be easy if you just hang around without knowing the techniques. Here is a tutorial which guides you throughout the procedure of recreating the image in 3D view. 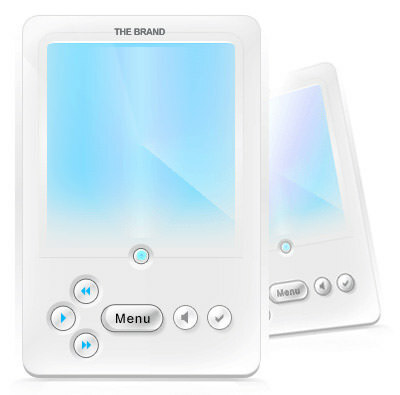 Custom MP3 PlayerThis tutorial shows you how to create a custom MP3 player in Photoshop complete with buttons and the display. It can be done at ease when you know what steps to follow and this tutorial will provide you the steps in a very detailed manner. You can also work on shade, the button dimensions and the button patterns. LCD MonitorCreating shiny gadgets in Photoshop is fun. Creating a Monitor is no different. The easy steps in this tutorial will guide you through the procedure to accomplish it. 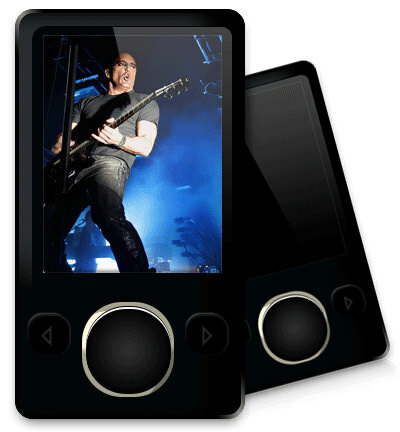 Microsoft Zune 2This is a tutorial which teaches you how to create a Microsoft Zune media player in Photoshop from scratch. 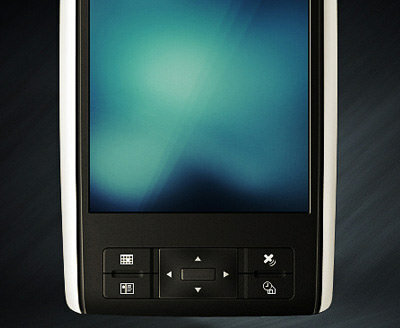 Loox Pocket PCHere is a tutorial to create a Loox Pocket PC in photoshop and boost your PhotoShop creativity. Detailed Audio PlayerYet another Photoshop tutorial about creating an audio player with minute details. This tutorial will be a great opportunity for all designers to practice the Shape Tools and Layer Styles skills. It involves a los of adding and subtracting of Shapes. 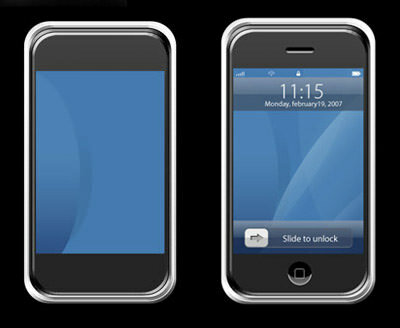 Sony Ericsson S500In this tutorial you will learn how to make a glossy, shiny and a very beautiful mobile phone in PhotoShop. The author has provided a PSD file too, incase you need take it as a reference to create your own design. 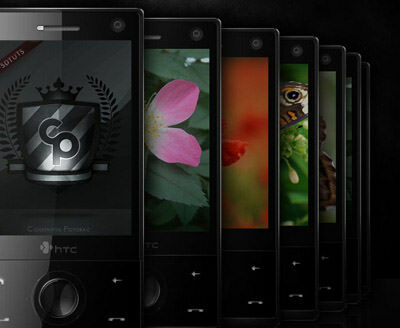 HTC Touch DiamondIn this tutorial, Constantin Potorac shows how he created an amazing look-alike of HTC Touch Diamond phone. Apple iPhoneApple iPhone is a great innovative and heart throbbing gadget. 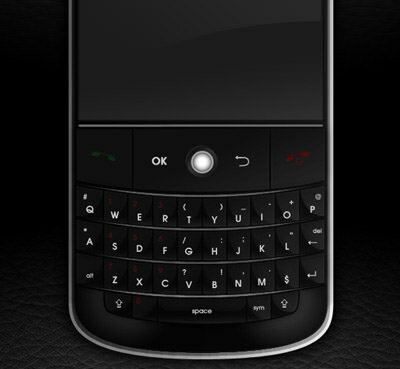 The sleekness along the curves, the ‘Home’ button and and other minutes details are not that easy to design in Photoshop. But, this tutorial shows you how to create a realistic iPhone easily. You just have to follow the clear instructions on this tutorial carefully and with-in no time you will be an expert in creating an iPhone in PhotoShop. 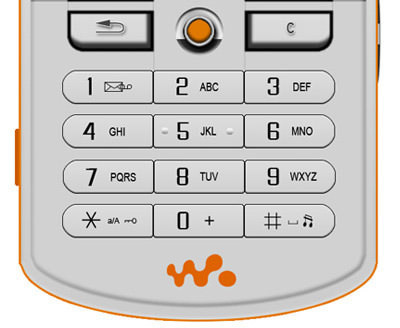 Sony Ericsson W800This tutorial shows you to create a Walkman phone in PhotoShop. 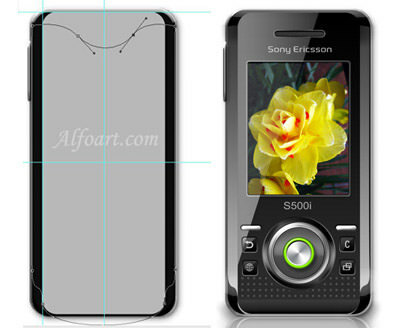 The designing of Sony Ericsson W800 will require some skills with the brush and pen tool though. Strawberry Mobile PhoneNow here is an interesting tutorial to look at. 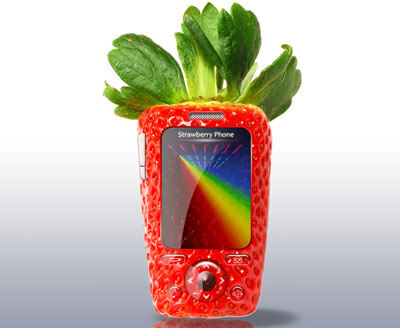 This tutorial will guide you to create a Straberry phone in Photoshop. You just need images of strawberry and your mobile phone as reference images. iPod Nano VideoRefresh your layer structure and pen tool skills by recreating an iPod Nano Video in PhotoShop.This tutorial will also give you a glimpse of how to recreate objects in PhotoShop from an original image. Apple MacBookApple’s sleek gadgets are fun to create in photoshop because they look beautiful on the screen as well as in the real life. Here is a step-by-step guide for creating a MacBook from scratch in Photoshop. 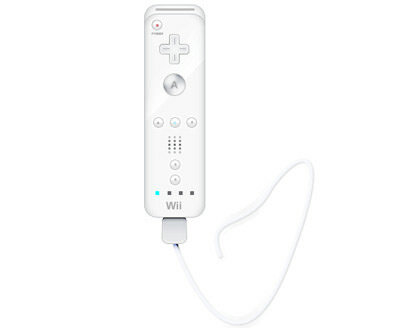 Wii Controller The Wii controller in the image below is a true creation of Photoshop. Learn to create a simillar one in Photoshop by following this simple tutorial. Woofer Here is a tutorial to create a woofer in Photoshop with a wooden texture background. 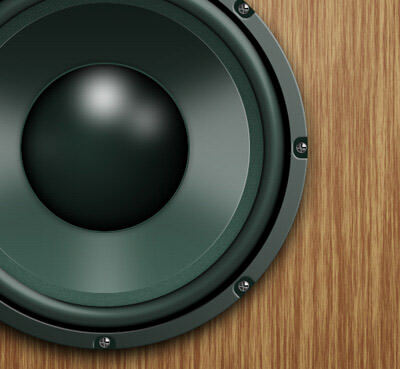 This tutorial also shows how to put on screws on the woofer to make it look more realistic. Retro Atari Game CatridgeIf you have ever owned an Atari gaming console, you will definitely love to create this mockup in Photoshop. This tutorial is about making a super retro game cartridge. Theme of the tutorial is to teach you to create a very easy, but really cool, 3D and geometric effect in Photoshop. Blackberry Mobile PhoneObsessed with Blackberries? You will love to create one in PhotoShop too. You will learn how to create a blackberry mobile phone look-alike in Photoshop by followwing the instructions in this tutorial. Author has explained in a detailed manner how to use Vector Shapes, Masks, and mostly Layer Effects to create this elegant design. 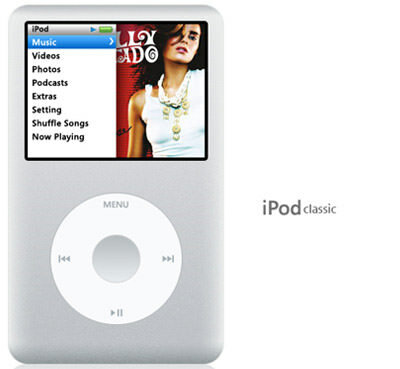 iPod ClassicA very simple yet inspiring tutorial of creating an Apple iPod Classic in PhotoShop from scratch. 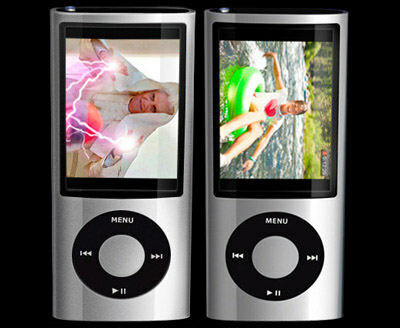 iPod ShuffleiPod Shuffle is one of the simplest gadgets to design in photoshop. 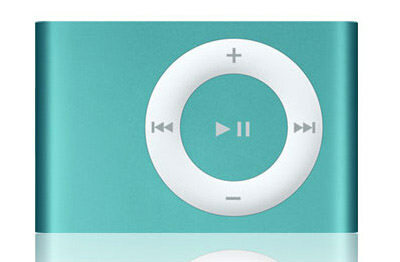 If you are just starting to design tech related stuff in Photoshop, you should start with the iPod shuffle. Read the tutorial, and create one of your own. Nokia 5800 XpressMusicWhile Apple fanboys may enjoy designing the iPhone, there are Nokia fanboys out there too who will love to design Nokia 5800 XpressMusic. This tutorial is a 12 step precedure for attaining something like the below image.